If you’re a serious golfer, it’s well worth traveling the world to experience some of the best golf courses the planet has to offer. As well as being beautifully crafted themselves, the best golf courses are usually found in the most incredible of locations as well, making a golf vacation an experience unlike any other. Take a look at 10 of the best places to golf, from the United States to South Africa. If you value your reputation as a serious golfer then the one course you most definitely need to play is St. Andrews, the place where it all began over five centuries ago. Nestled along the shores of the hash Northern Sea, this stupendous looking course is a pesky challenge at best yet the harsh conditions add much to the experience, as does knowing that you’re playing in the quintessential birthplace of the game. Alongside the old course, there are now an additional four public courses: two 19-hole, one 9-hole and a fantastic centre where golfers of all skill levels can practice their swings. 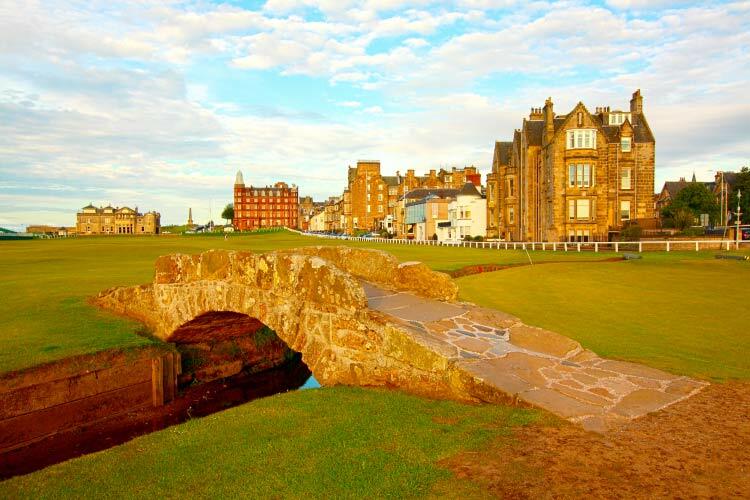 Visit the place which has hosted more Open Championships than any other and add a touch of old-school glamour by staying at the Old Course Hotel, the recognised prime standard by which all others are judged. There is not just one, two or even three award-winning golf course on Kiawah Island Golf Resort. There are five! If a total of 90 championship holes are not enough to entice you, then perhaps the 1001 other activities on offer may well do the trick. Yes, it’s true, many people choose a vacation here to indulge in spa treatments, water sports, beach-bumming, sun baking, tennis playing and gourmet food feasting…yet golfers in the know consider these merely tasters for the much meatier main course. Pun only mildly intended. Kiawah is home to golf courses designed by some of the world’s greatest champions (Tom Fazio and Jack Nicklaus among other) whose locations alternate between breathtaking Atlantic seafront and wonderfully luscious forests. If you can manage to keep your eyes on your ball then you’ll be way ahead of most people who play here. Along South Africa’s famed Garden Route is where you’ll find the continent’s premier golf course, also ranked one of the world’s finest. This place really does have it all and its popularity among luxury holiday-makers is testament to the fact that admiration for this incredible estate is not limited to its driving ranges. The location is superb, the grounds outstandingly pristine and the added extras (like the spa, restaurants, lounge bar, swimming pool and gym) make it an ideal retreat for lovers of golf and their dearly beloved. Head here to indulge in your favourite sport and you will have the best of Africa right at your fingertips. Spend your days perfecting your game and your evenings enjoying amazing wildlife safaris. Just a half hour out of the Irish capital is where you’ll find two of what are often dubbed the best golf courses in the world. The Arnold Palmer designed courses at K Club are set on striking grounds, set amidst the spectacular Irish countryside. 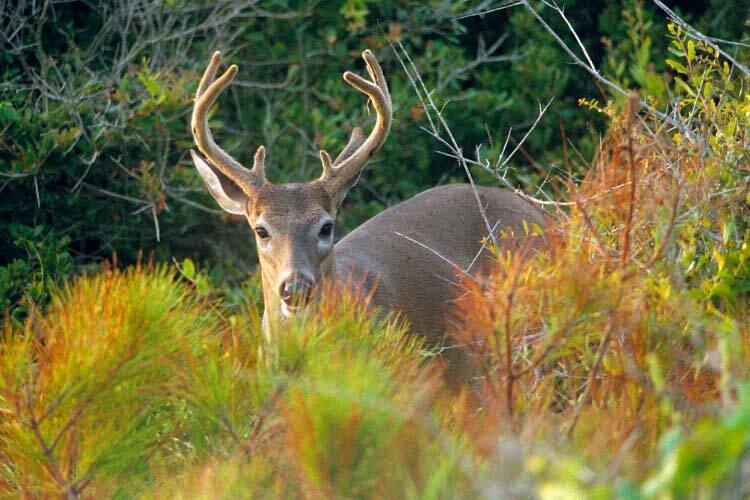 Where the beauty and awe-inspiring style of Saffran House ends, the breathtaking beauty of Mother Nature begins. The hotel is rated as one of the world’s very best, the restaurant has rightly earned itself a Michelin star and the golf courses, unsurprisingly, are on the bucket-list of all those who love the game with a fervent passion. 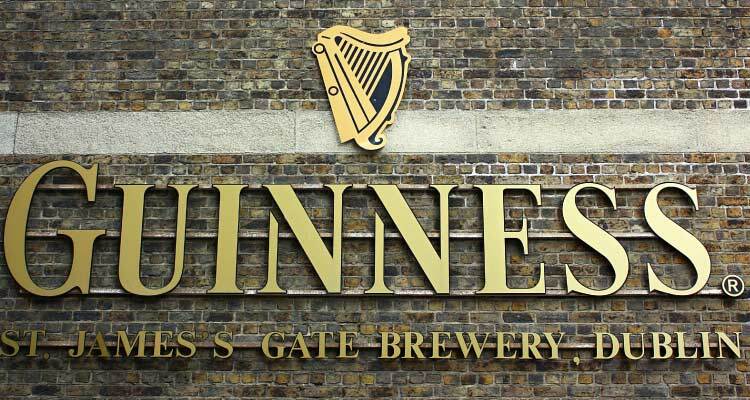 The course itself is only 30 minutes from Dublin so be sure to enjoy the Temple Bar, the Guinness Factory and Dublin Castle while you’re there. If your dream is to play at St Andrews, but you can’t find a way to get there, then look no further than Bandon, a gem of a spot on the windy shores of Oregon’s west coast. When it comes to harsh and challenging conditions, this place bears an eerie resemblance to Scotland. Three of Bandon’s golf courses consistently rank in the world’s top 50, so if it’s a titillating game in splendid surrounding you’re looking for, you’ll be spoilt for choice here. 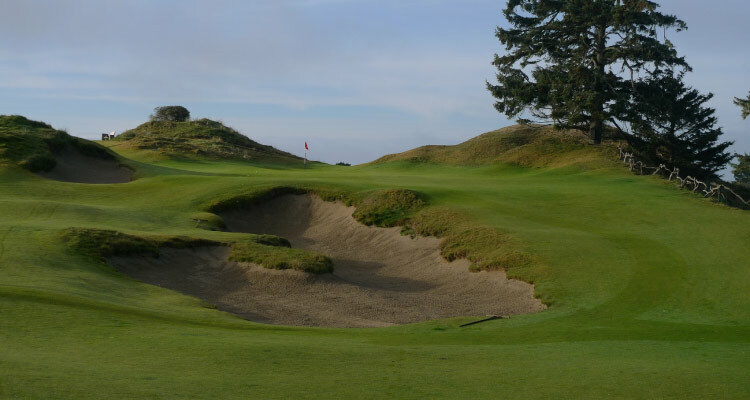 The Bandon Dunes Golf Resort was one of the first ever designed by David McLay Kidd and has been restructured a few times since its inception. Several water hazards and a uniquely open design make the courses a hit with lovers of the true links design. Many consider The Broadmoor a tad greedy as it is not only home to one of the world’s best golf resorts, but also one of the best tennis clubs as well. 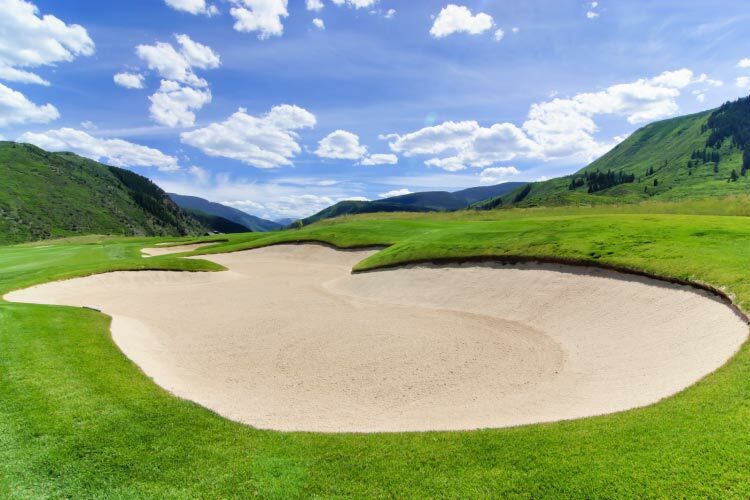 This high-starred golf course boasts 54 holes, all strategically designed to gift you striking views of the Rocky Mountains. The century old resort, which sits at an altitude of 1,900m, is heritage listed as one of the Historic Hotels of America and received over 100 awards in 2011 alone. If you like to indulge in a game of golf alongside utterly stunning sightseeing in an opulent resort, then this is the place for you. Consistently ranked as one the best courses outside of the United States, the phenomenal 36-hole course in Victoria is over 120 years old and holds numerous world-class events every year. This would have to be one of the most visually stunning course ever build; the designers must have surely swooned over the sandy and wavy landscape. The greens and bunkers here are superb to say the least and the sensational golfing experience this course can offer is second to none. This pinnacle of the Australia’s golfing scene is not kind to beginners, requiring a maximum handicap of 27 and 36, for men and women respectively. Wonderful golf, excellent services and an optimal location are what have earned Cabot Links its stellar rating. 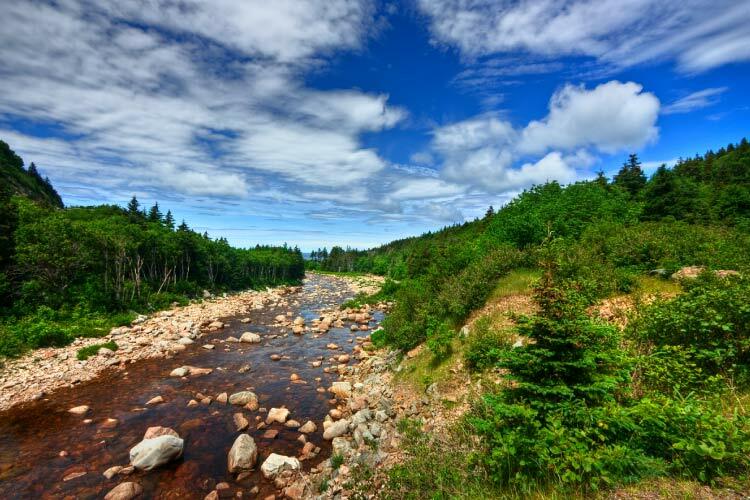 This is as close to golf-heaven as one could possibly get…the dazzling coastal views off Cape Breton, admirable winds and incredibly dramatic greens make this place an absolute feast for all the senses. This course has been setting tongues wagging the world over since the day it opened just a few years ago. The splendid views, proximity of the ocean and overall classy design have awarded it a near infinite array of accolades. If you manage to tear yourself away from the perfectly maintained greens of the 18-hole gem, then you can also indulge in an unforgettable whale-watching trip. This most revered of clubs hosts the annual Masters each spring and is most renowned for being home to the three most difficult holes in the world. 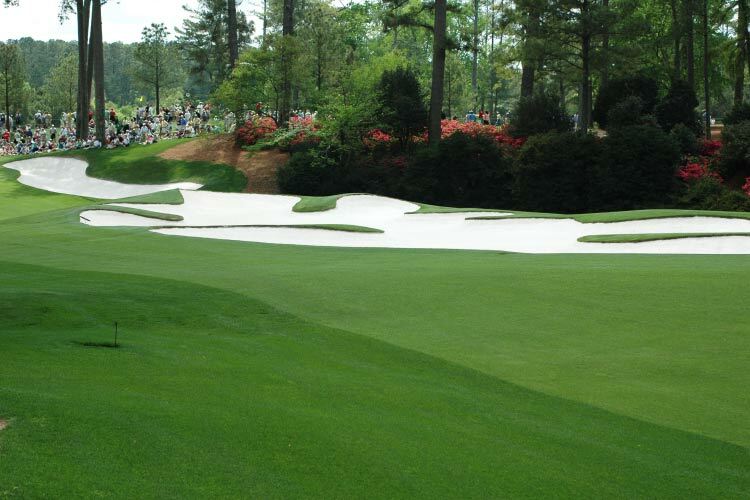 The renowned ‘Amen Corner’, which is made up of the 11th, 12th and 13th hole at Augusta, is the ultimate golfing test and is single-handedly responsible for the crowds the club can attract. 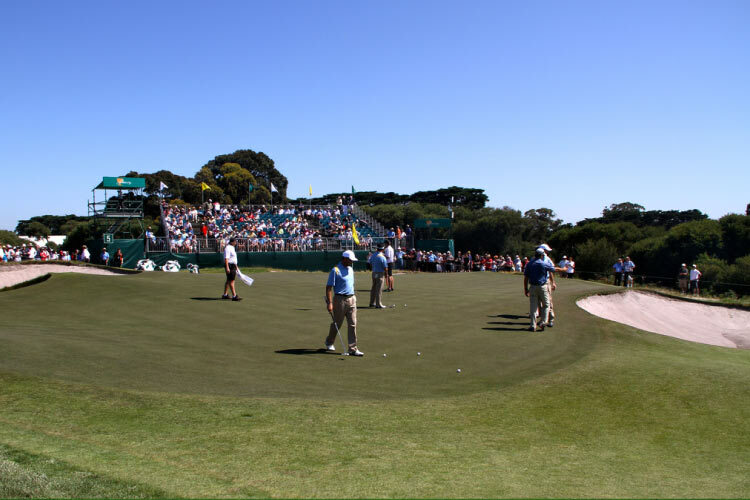 Yet the only club which hosts the same tournament every year (and has been doing so since 1934) has much to offer besides the pesky Amen challenge, even though it has received much criticism during the last few decades thanks to its ultra-exclusive membership restrictions. Nevertheless, f it’s good enough for Bill Gates…then it’s good enough for us! Millbrook has been named Oceania’s best golf course for three years running. Even its competitors stand in awe at its incredible splendour. 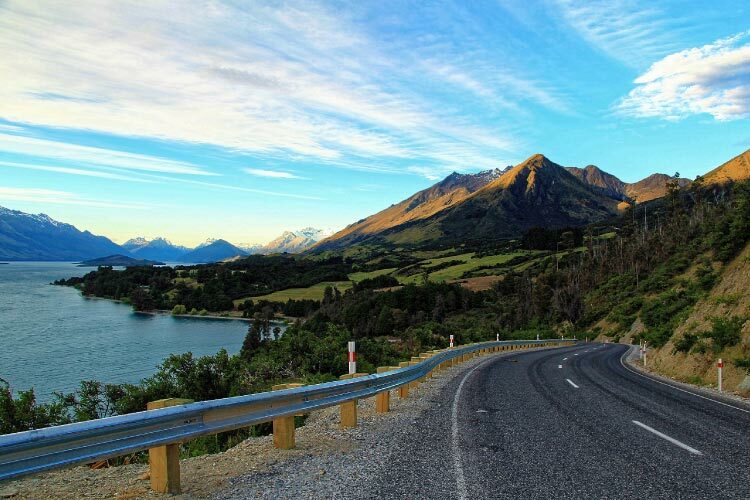 Set on a 200 hectare property on the Wakatipu glacial basin, on New Zealand’s southern isle, it is framed on one side by Lake Wakatipu, and the other by the mountains ranges of Crown and the Remarkables. Remarkable…doesn’t even come close to describing the exceptional setting of this championship golf club. 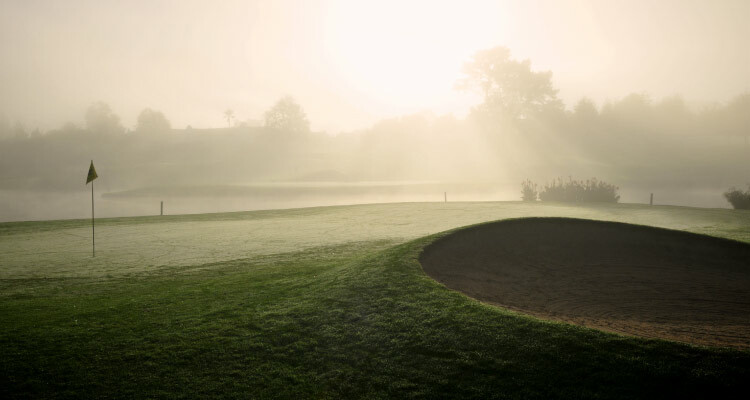 The three 9-hole courses are complemented by an award-winning spa, and a much celebrated bar and two restaurants. The putting, chipping and practice ranges make this an ideal family golf-holiday destination, as there is something here to suit all players, young and old alike. The British Isles – Castles and Huge Breakfasts!